Update: Now that Apple’s event has taken place we have learned a lot more about the new products officially. 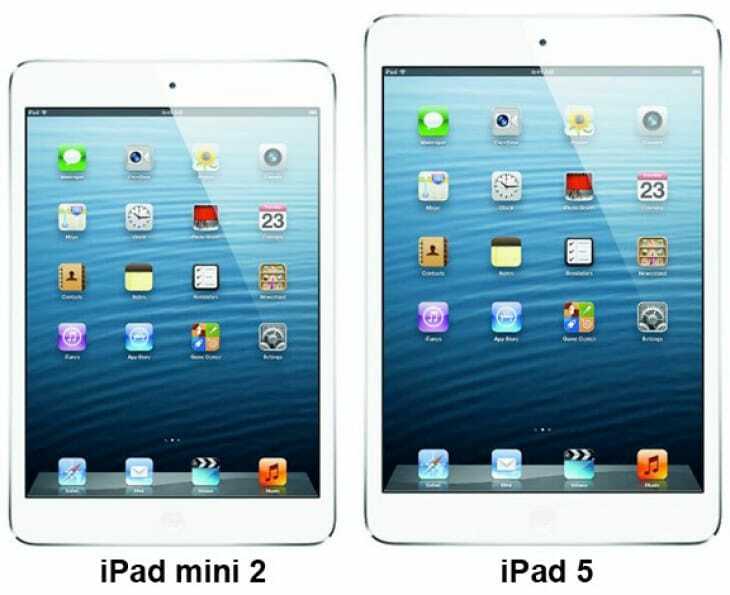 Apple revealed an iPad Air, and also the new iPad mini 2 with Retina and dropped the price of its 1st-gen mini. The release date for the iPad 5 and iPad mini 2 will not generate the same excitement as a new iPhone, but there will still be millions of people wanting to get their hands on one of these new tablets. The popularity is so big for Apple’s smartphones that consumers often queue outside stores days before they are due to be released, so what will the queues be like for their new tablets? When the iPad mini was first launched last year there was not huge queues, as most people preferred to pre-order their new tablet online. This was also the case with the iPad 4, although some of this was down to anger that Apple had update the iPad yet again, and with it discontinued the third-generation model in the process. Will you queue for the iPad 5 or mini 2 outside Apple stores, or would you rather pre-order your tablet online to guarantee you get one? Going on last year, one would presume not many people will be queuing, but then again this might not be the case. The new iPads are just hours away. The reason we say this is because SMH is reporting that fans have already started to queue for the new iPad mini 2nd generation. There is just over 6 hours to go before the start of Apple’s event, and fans have already started to form a line about a block long outside the Apple retail store near the Yerba Buena Centre in San Francisco. Let us not forget one thing here, and that is iPad mini 2 availability because there are rumors that production of these is strained. If this is true, then those people queuing outside might have a bit of a wait, as it might be the iPad 5 that gets released first, with the mini 2 following a few weeks later. Here are our predictions for the Apple event later today.